Oh Dr. Bear you’ve done it again! “If I could turn back time” stated the unabashed Theodore Bear, “I would make a run at that young lassie! I have always had a terrible crush on her”, he admits. 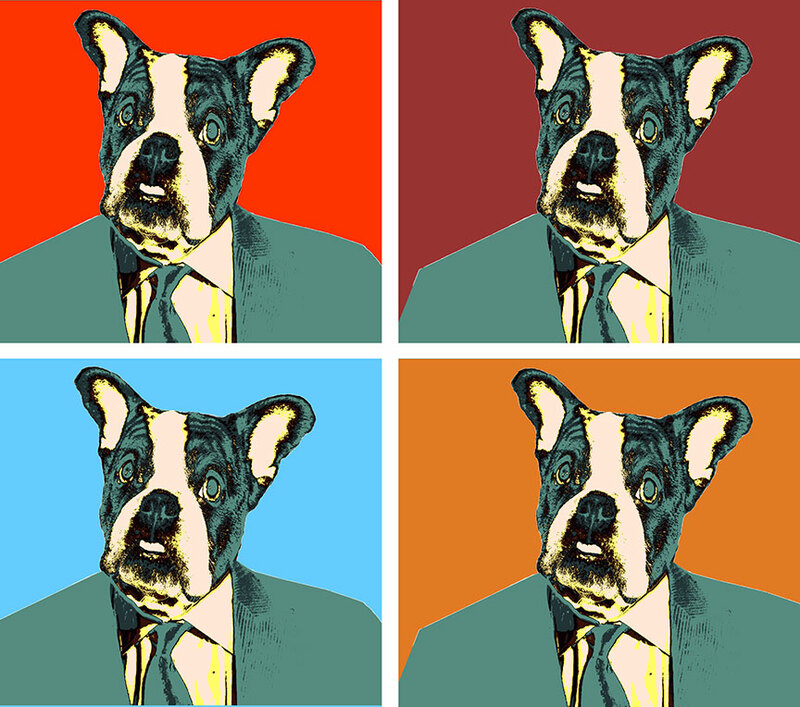 “And when this delightful Licktinstin Pop Art painting became available of the doggie diva of all time, of course I wanted to purchase it.” Just where he will hang this doggone delightful portrait, Dr. Bear has not decided, but it will join the other wonderful doggie paintings in his collection. 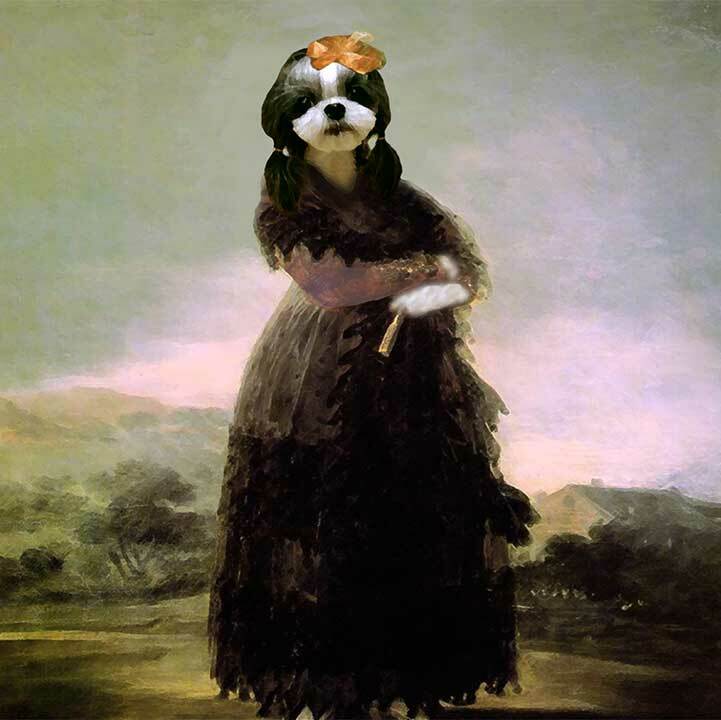 Dr. Bear has done it again and purchased a winning doggie painting by Monsieur Pas Manet. Sweet little Dorothee poses for this lovely painting outside her country home. Couldn’t you just wag your tail, bow-wowwy.